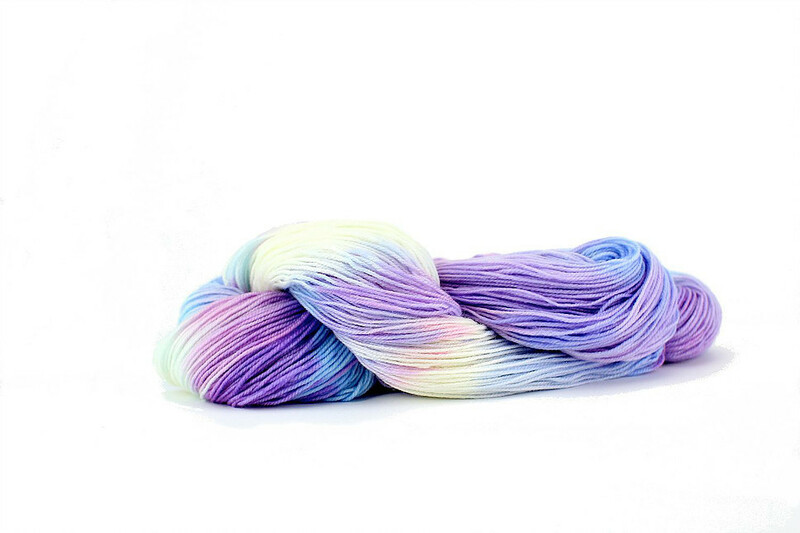 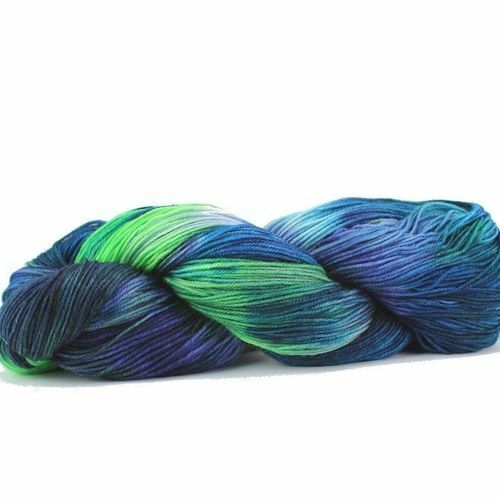 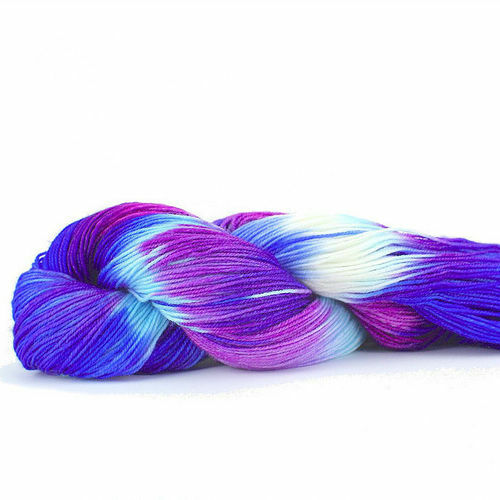 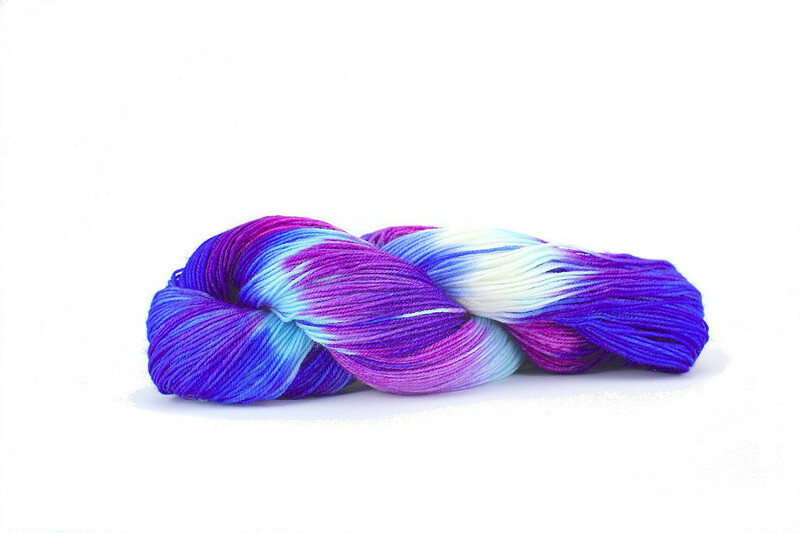 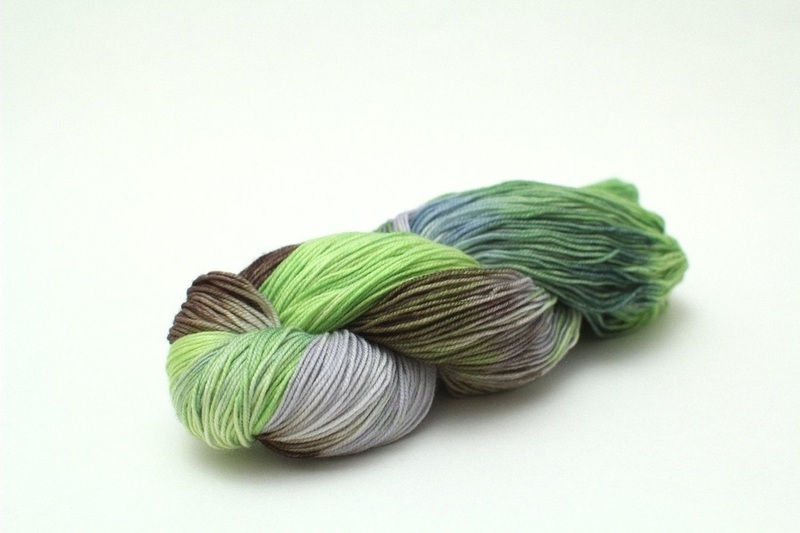 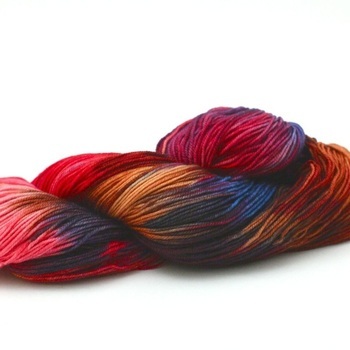 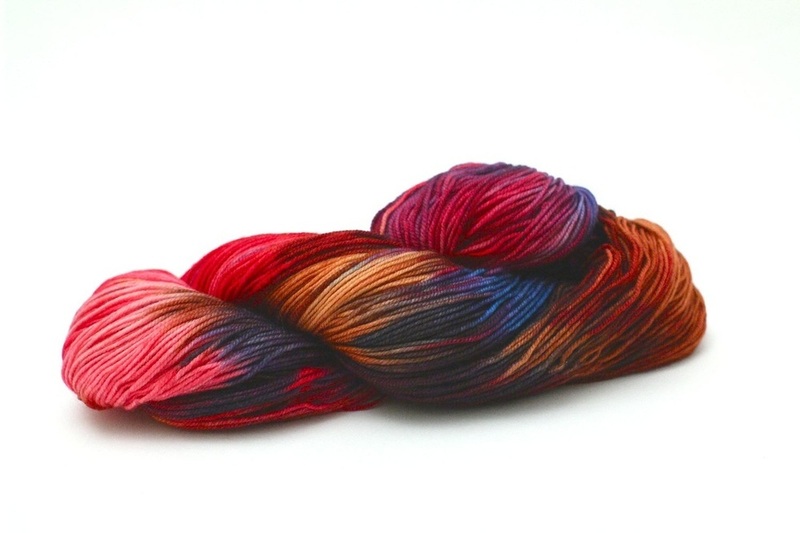 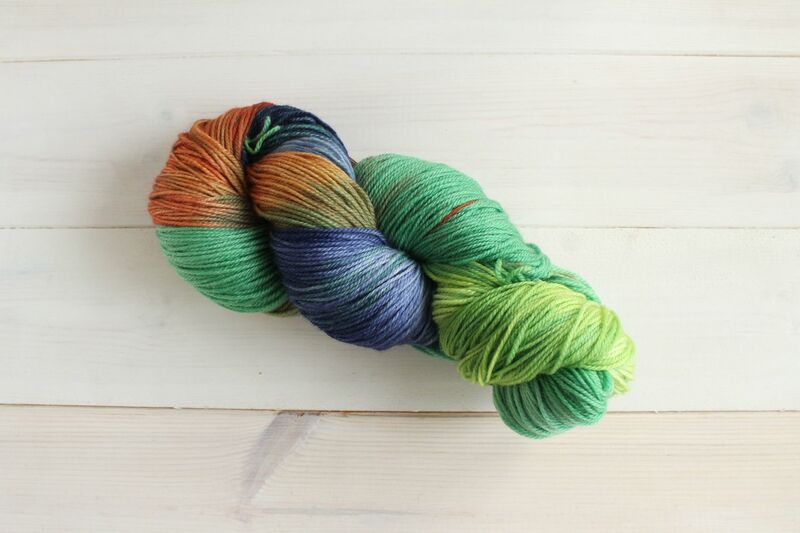 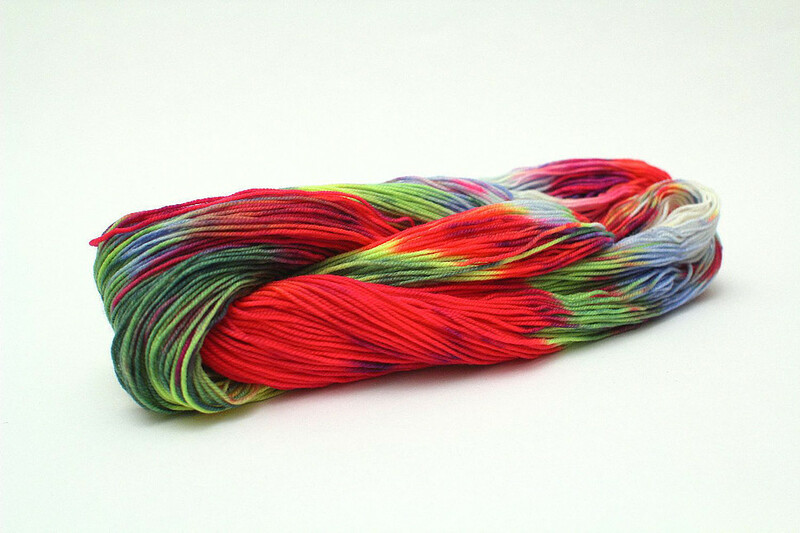 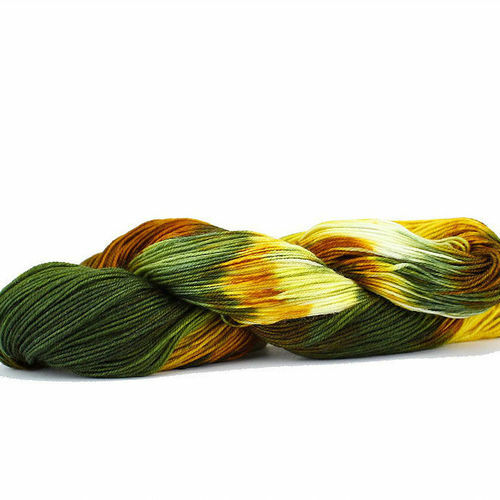 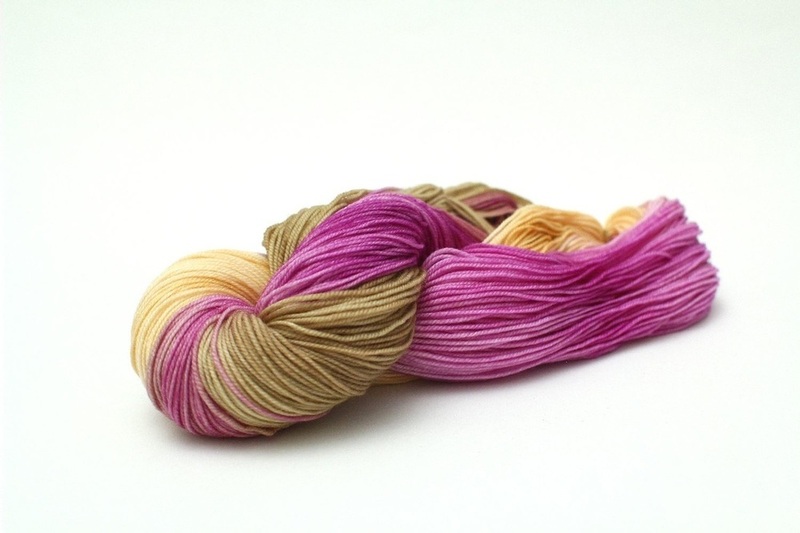 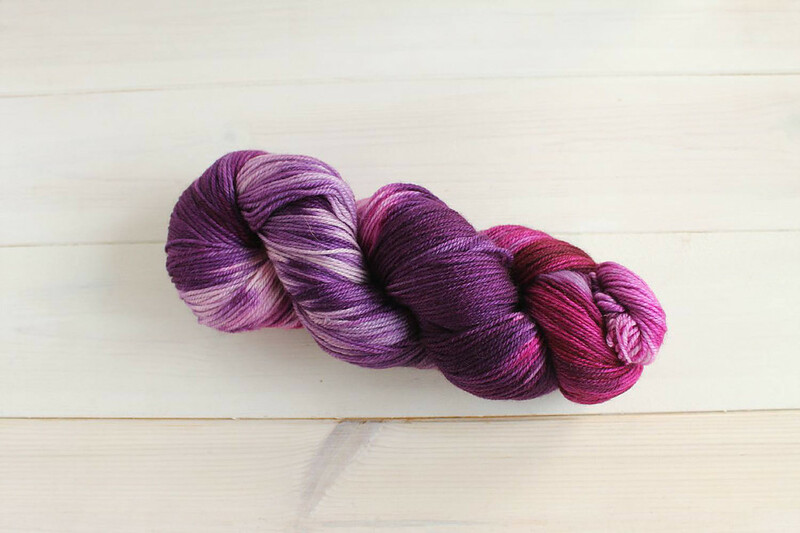 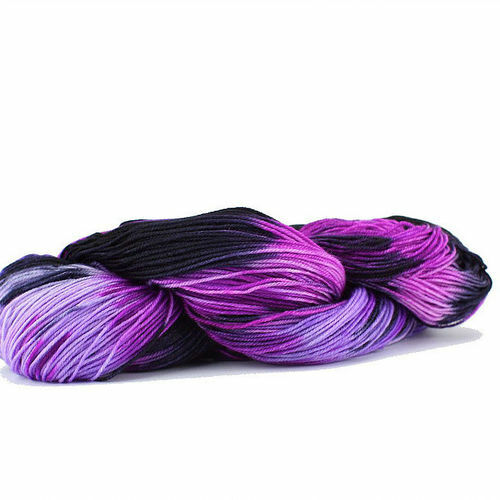 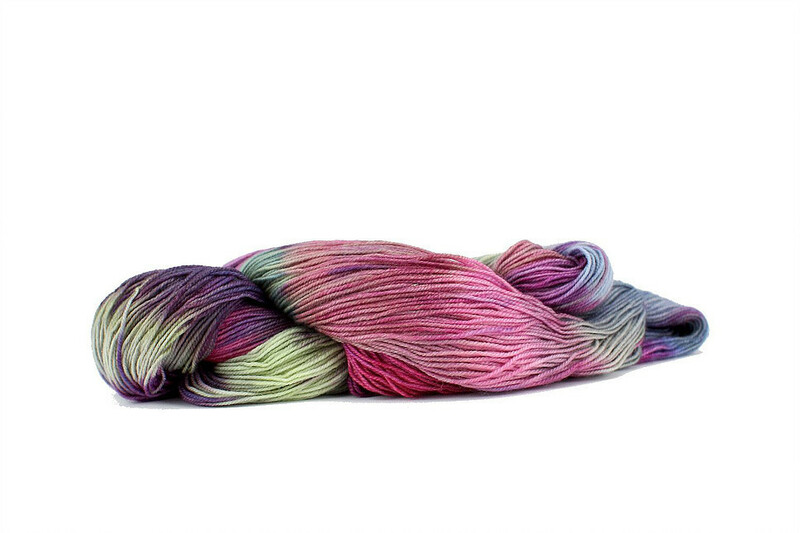 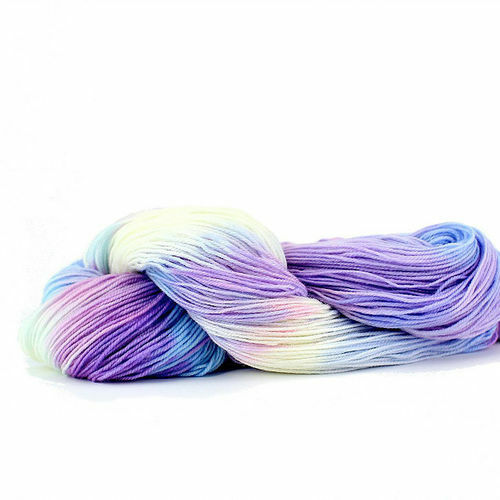 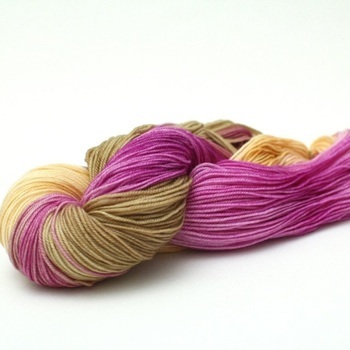 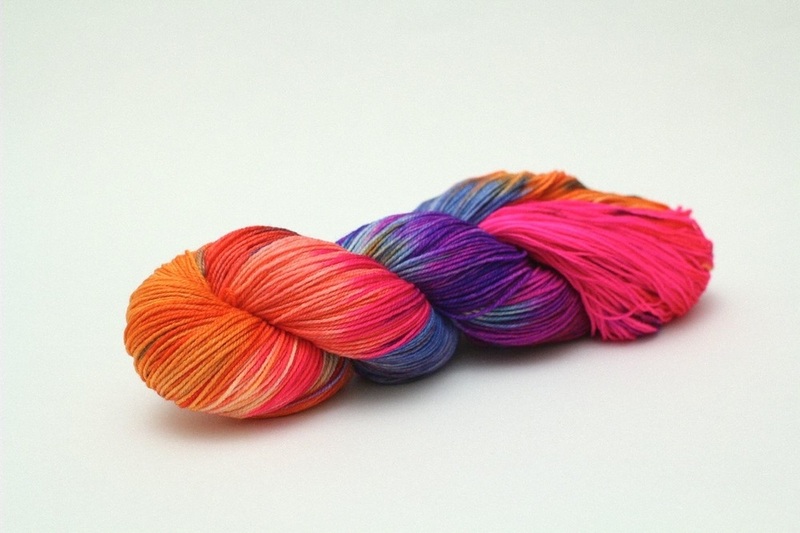 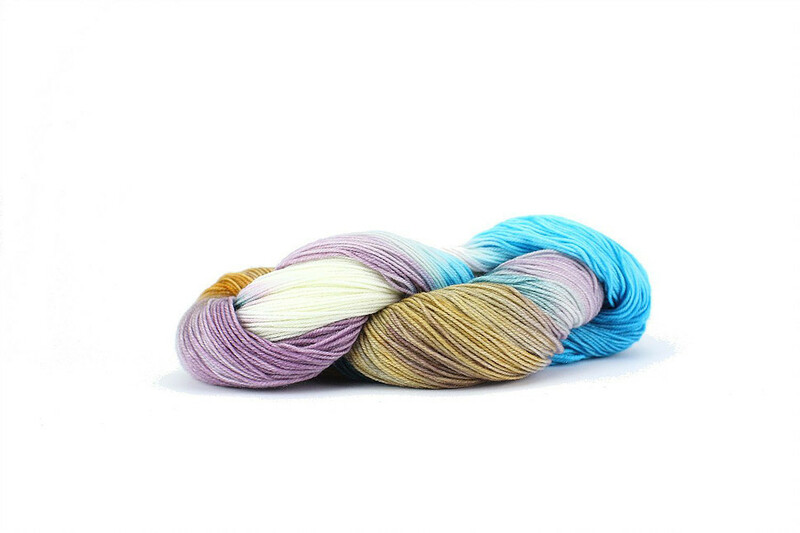 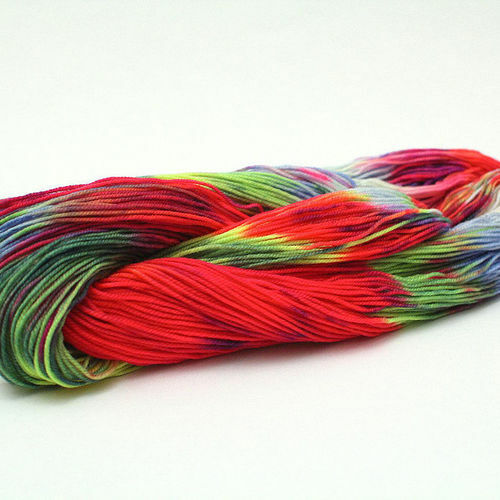 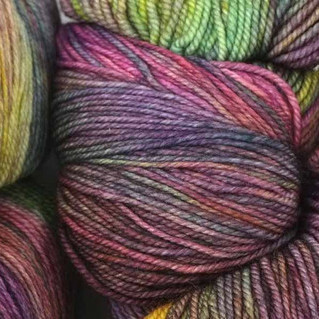 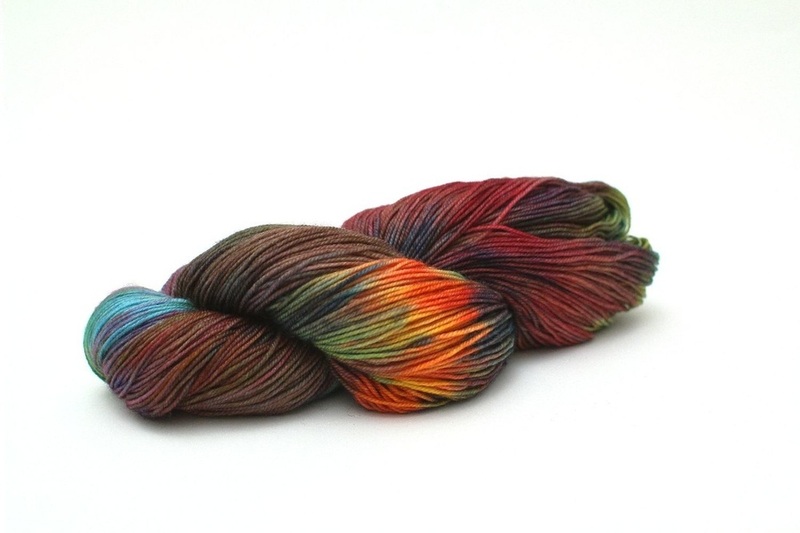 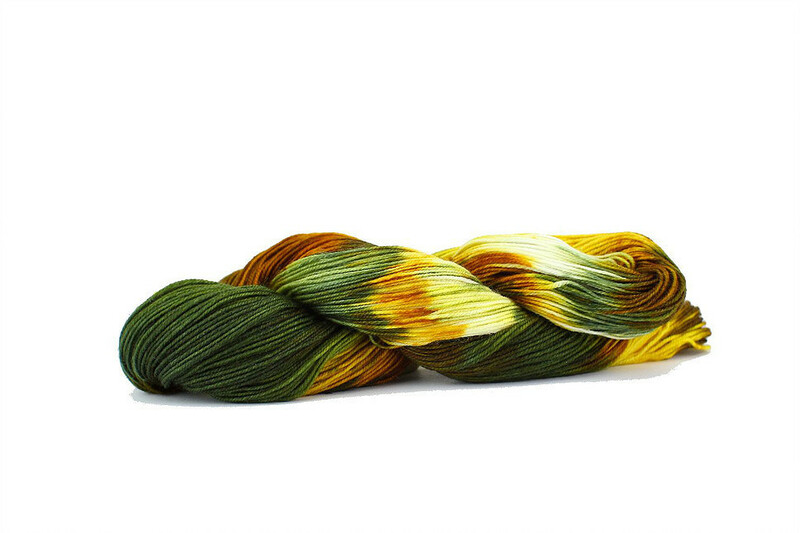 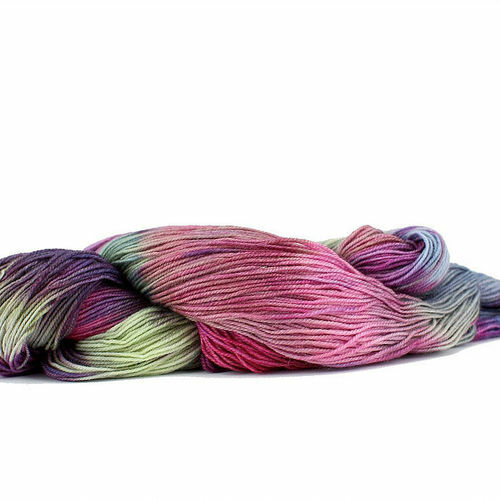 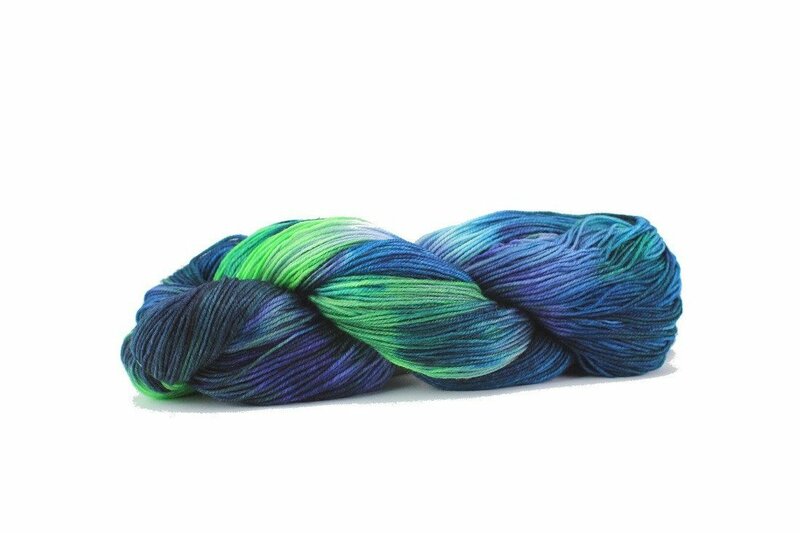 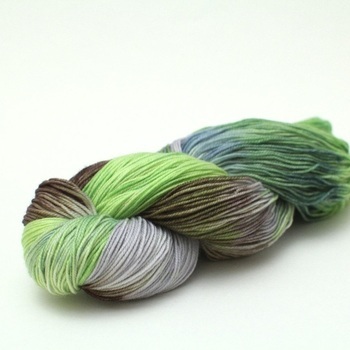 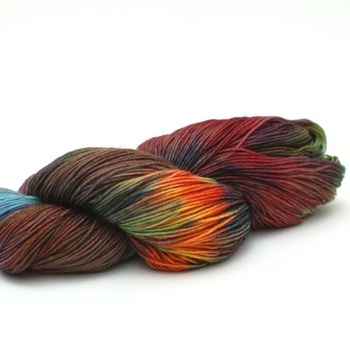 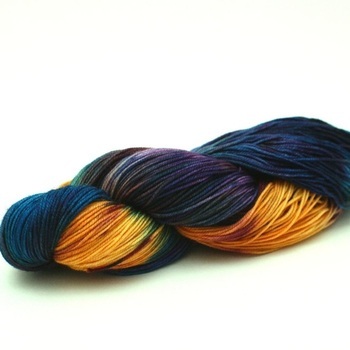 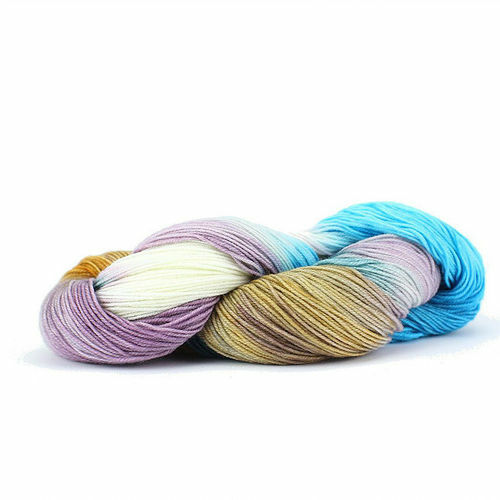 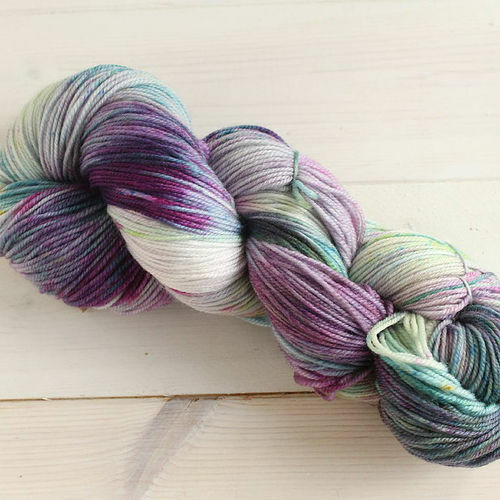 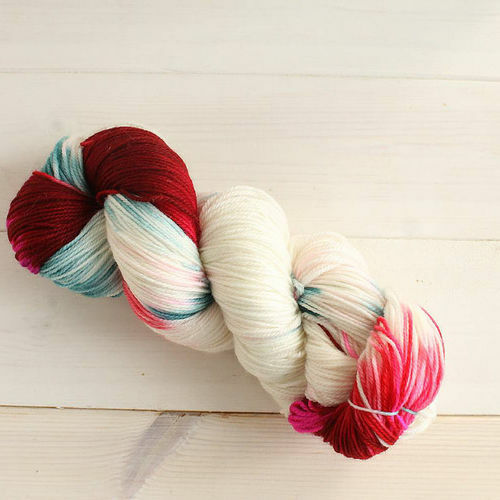 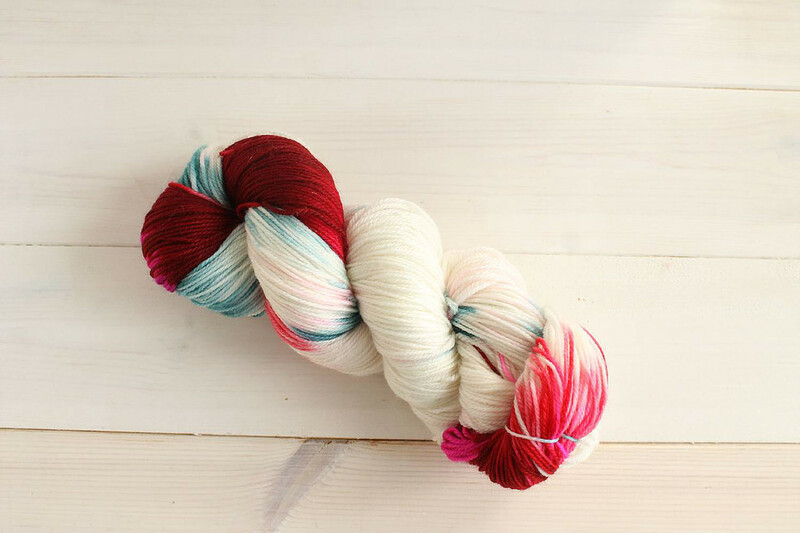 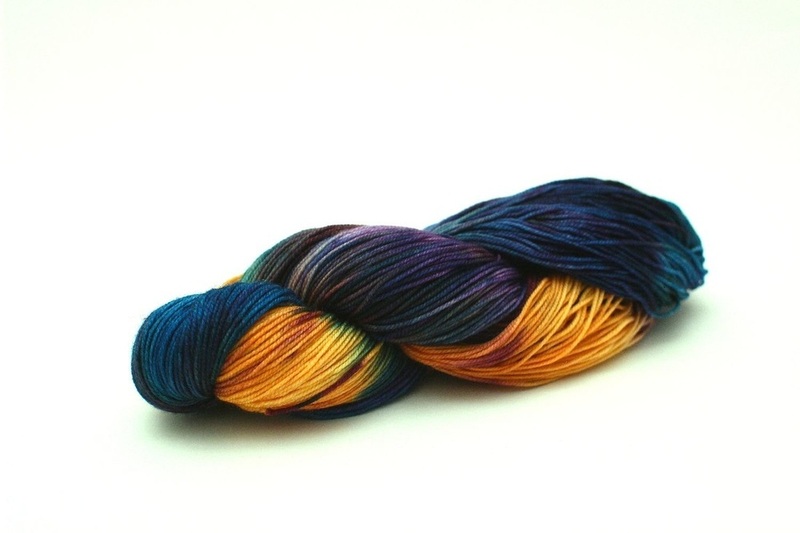 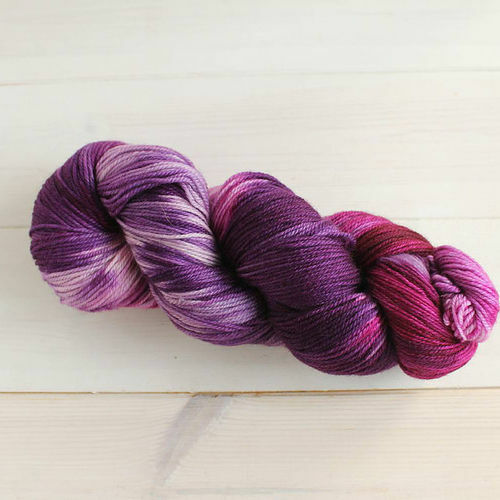 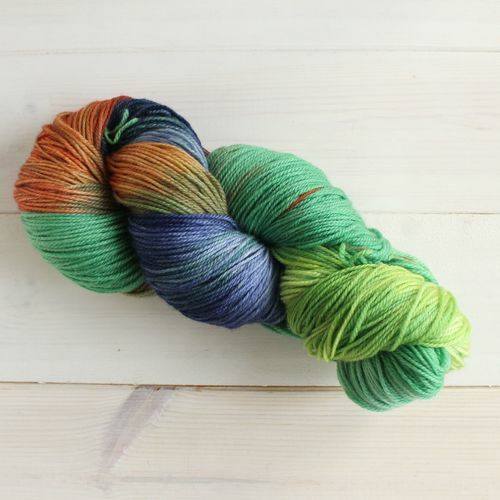 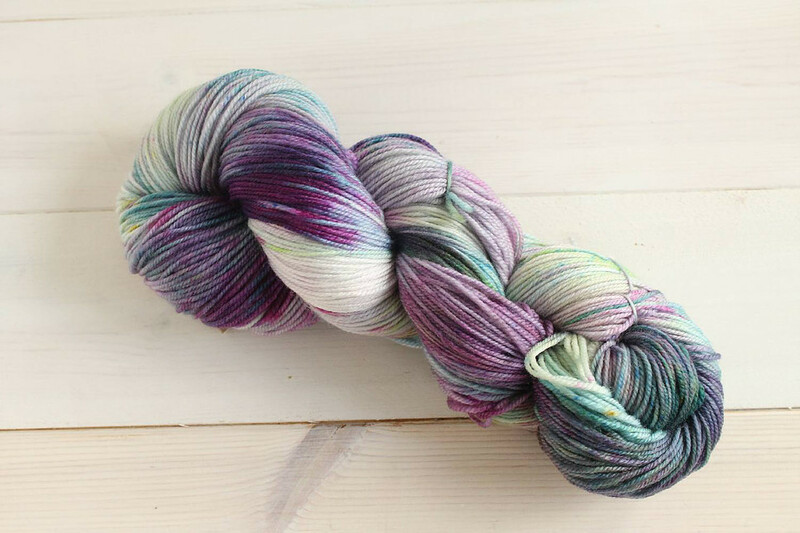 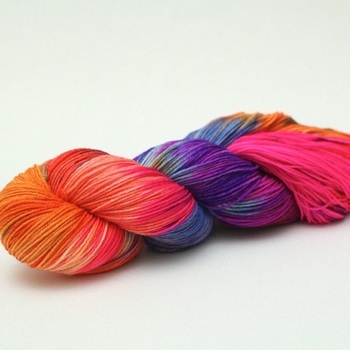 Alegría means "joy" in Spanish, and that's just what this hand-painted yarn is, a true colour celebration! 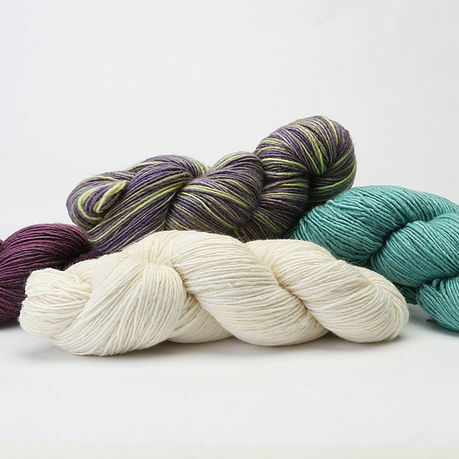 Easy-care with a rich, cushy hand, Alegria is perfect for socks, baby gear, or fun accessories. 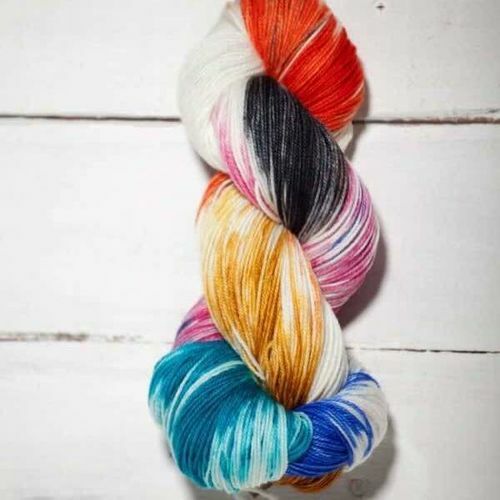 Manos del Uruguay Alegria Yarn is supported by a pattern book which includes a variety of patterns such as hats, scarves, socks and other accessories, previews for which can be found in our patterns section.